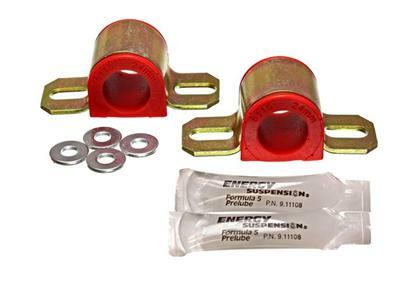 These Energy Suspension universal sway bar bushing sets are completely greasable, and come with a unique channel design that allows lube to migrate to all inner bushing surfaces. 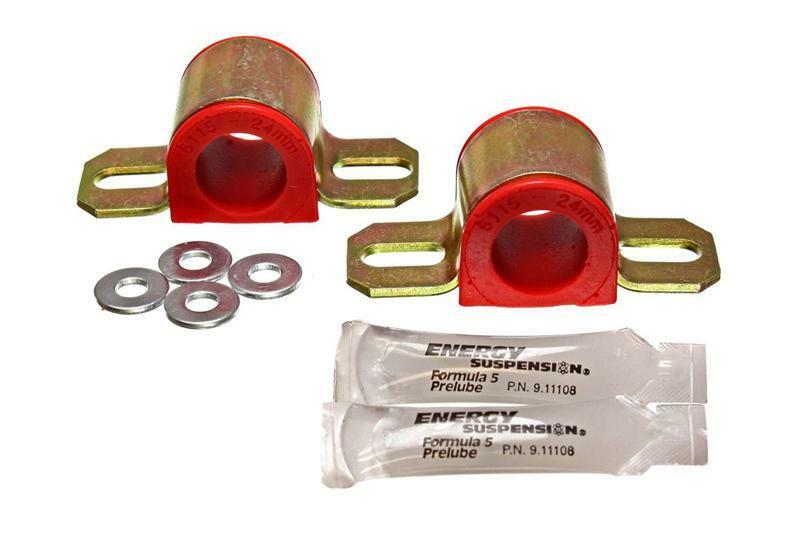 This new design virtually eliminates binding, even under extreme loads from large diameter sway bars. Zerk fittings are included. Be the first to review this item. © 2016 www.speedelement.com · All rights reserved.